Scan, store, and organize your receipts. Is there a better alternative to Paperless Lite? 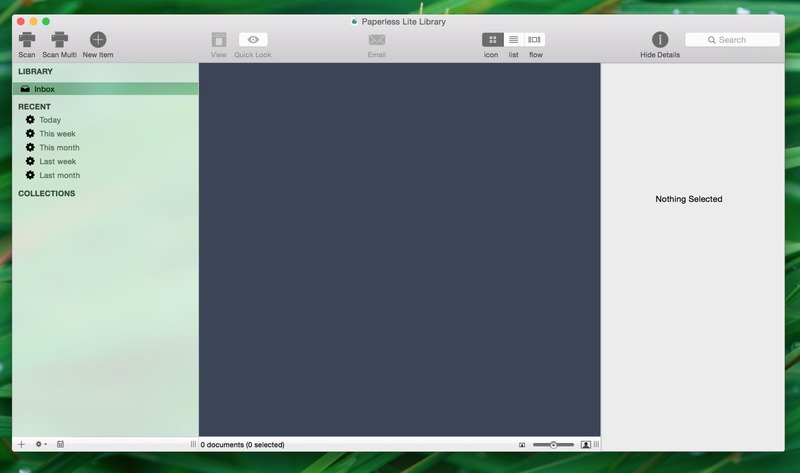 Is Paperless Lite really the best app in Productivity category? Will Paperless Lite work good on macOS 10.13.4? Paperless Lite is an application used to organize and track receipts and is the lite version of Paperless, Mariner Softwares popular digital document manager application. Paperless Lite is designed to provide simple digital receipt management in which you can create and store a digital version of just your receipts. With Paperless Lite, you can scan your receipts and create Smart Collections for easy organization and retrieval. Paperless Lite has the same OCR functionality of the full version so the more you scan, the more Paperless Lite will automatically fill in details and metadata. You can make notes, email, and print out the digital copy your scanned receipts too. 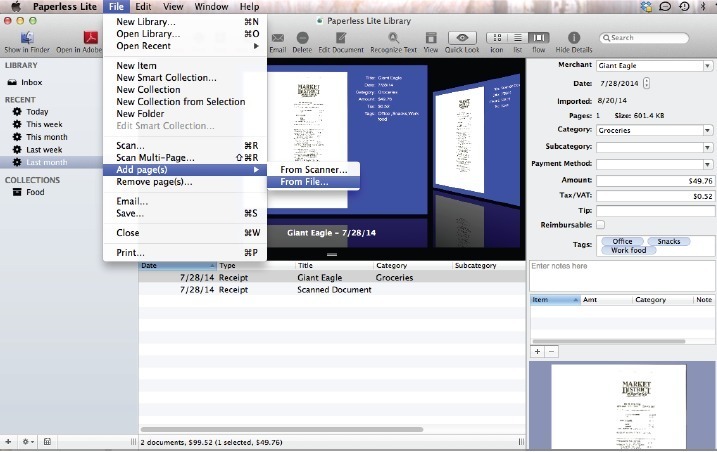 So if you are looking for a simple receipt management product for the Mac, Paperless Lite is the perfect solution.